Multi Tenant Industrial Mall – Fully Leased – LANCA Contracting Ltd.
Lanca Contracting is thrilled to announce that the prestige Industrial Mall on 286 Henry Street in Brantford is now fully leased. Goodman Distribution Inc., an air conditioning & heating manufacturer and distributor will occupy 23,434 sq.ft. of the building space. Advanced Clean Air Technologies Global, a manufacturer of exhausts, is leasing 7,766 sq.ft. ACAT Global is an international US based company. Goodman required a larger facility due to expansion and ACAT Global being new to the area, combined these two businesses will bring approximately 15-20 new jobs to the community. 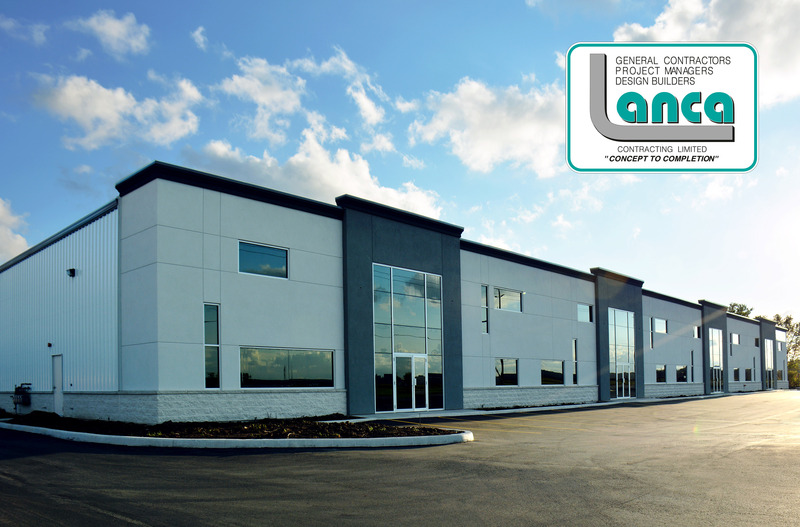 286 Henry St. Brantford, ACAT global, Advanced Air Technologies Global, Goodman Distribution Inc.